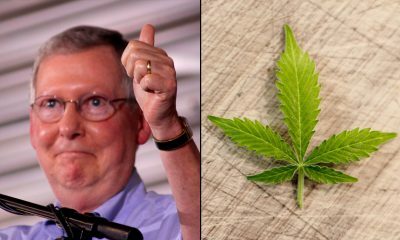 The governors of 12 states are calling on congressional leaders to enact far-reaching marijuana legislation that would let states enact legalization without federal interference. That legislation, the Strengthening the Tenth Amendment Entrusting States (STATES) Act, would amend the federal Controlled Substances Act to exempt state-legal marijuana activity from its provisions. It would also protect banks that work with legal cannabis businesses and legalize industrial hemp. It was introduced on Thursday in the House and Senate. Signing the new letter to congressional leaders are the governors of Alaska, California, Colorado, Maryland, Massachusetts, Nevada, New Jersey,New York, North Dakota, Oregon, Pennsylvania and Washington State. Six are Republicans and six are Democrats. “As of today, 46 states permit the use of some form of medical marijuana and 8 states have made it legal for adult-use. These programs reflect the will of the people as expressed through ballot initiatives and legislative action,” the governors wrote to House and Senate Republican and Democratic leaders. President Trump offered his support for the legislation on Friday. “I really do,” he said when a reporter asked whether he backs the bill. Legalization advocates say it makes sense that the governors would ask Congress to pass the new bill. A Texas House committee unanimously approved a bill on Wednesday to expand the state’s medical marijuana program by adding over a dozen health conditions that would qualify patients for participation. And additional cannabis-related legislation is on the horizon, too, with lawmakers in position to potentially vote on marijuana decriminalization and hemp legalization in short order. 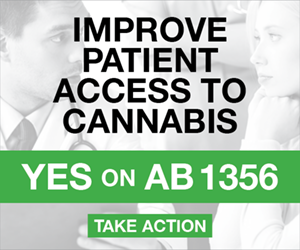 Under the medical marijuana bill, patients with cancer, autism, post-traumatic stress disorder, Alzheimer’s, Parkinson’s, Huntington’s disease, amyotrophic lateral sclerosis, Tourette syndrome, Crohn’s, ulcerative colitis, muscular dystrophy and multiple sclerosis would qualify to access cannabis. Patients who experience certain side effects such as severe nausea from conventional therapies would also be able to get medical cannabis. That would mark a significant expansion of the state’s currently limited medical marijuana system, which only allows patients with intractable epilepsy who’ve exhausted their pharmaceutical options to access cannabis. 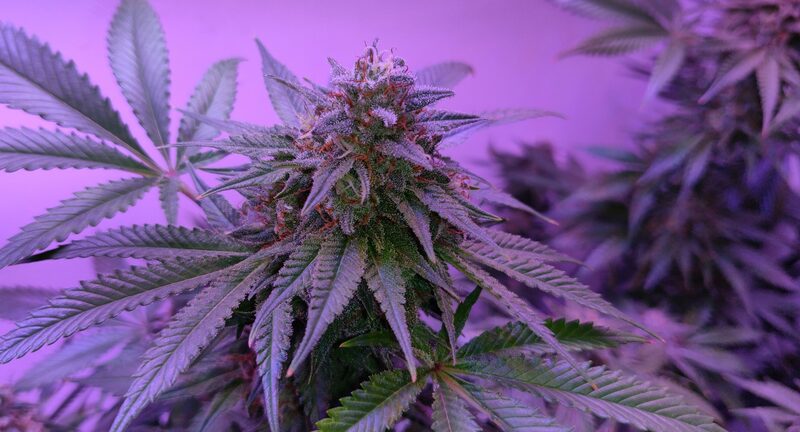 Finding a specialist doctor to make the recommendation has been another challenge, which further explains why the program has roughly 600 registered medical marijuana patients in a state of about 29 million people. Fazio said she was especially encouraged that the legislation, which currently has more than 50 authors and coauthors, would establish an in-state research panel to study medical cannabis. All that said, reform advocates aren’t entirely satisfied with the bill as it was amended. 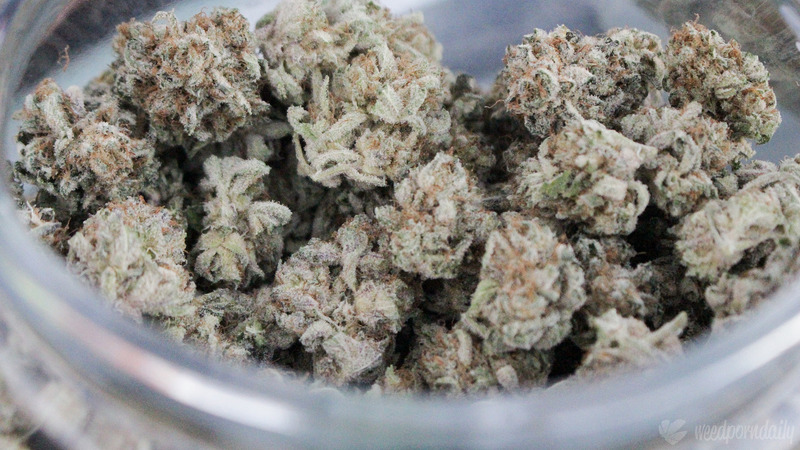 While the expansion would be a welcome development, lawmakers scaled back the proposal so that the 0.5 percent THC cap for medical cannabis products under current law would remain in place, whereas the original bill would have lifted it. Additionally, there are concerns about certain terminology in the bill. Advocates hoped lawmakers would use the word “recommend” instead of “prescribe” when it comes to the doctor’s role in the program because “prescribing” marijuana could jeopardize health professionals given federal restrictions. That said, the legislation does define “prescription” in a way that offers some protections at the state level. The bill now heads to the House Calendars Committee, where it will await placement on the agenda for a full House floor vote. Texas might not seem like the most obvious destination for cannabis reform, but state lawmakers have become increasingly interested in tapping into the issue. 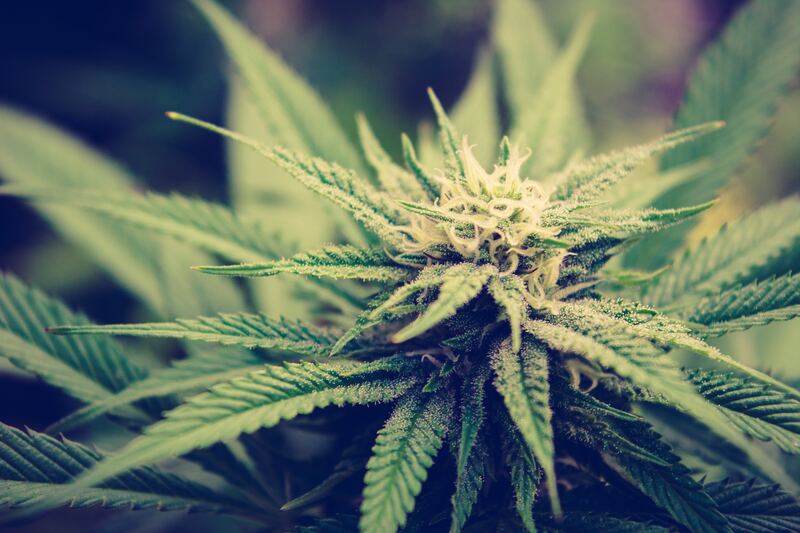 Earlier this month, three House committees discussed a total of 11 cannabis-related bills—from decriminalizing marijuana to regulating hemp—in a single day. A decriminalization bill advanced out of the House Criminal Jurisprudence Committee in a 5-2 vote last month. It’s possible that that legislation, which currently sits in the Calendars Committee, could receive a full House floor vote as early as next week. However, lawmakers are looking at multiple decriminalization bills that have been introduced this session and may decide to advance a different version. Meanwhile, another cannabis bill is already scheduled to be debated in the full House next week. The legislation, introduced by Rep. Tracy King (D), would legalize hemp and its derivatives like CBD. The House Agriculture and Livestock Committee voted unanimously to advance the legislation earlier this month. 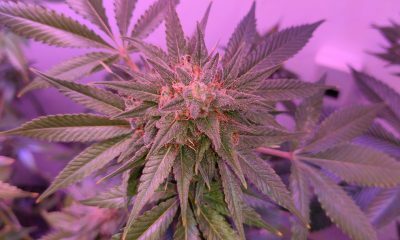 In the past month, committees in Missouri, Hawaii and Alabama have each advanced marijuana decriminalization bills, and the governor of New Mexico signed decriminalization legislation into law. 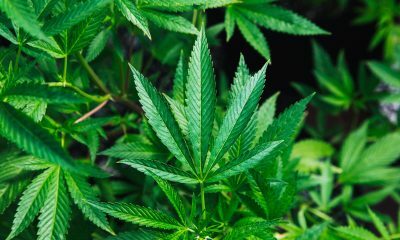 People living in federally assisted housing would be allowed to use marijuana in compliance with state law under a bill introduced by Rep. Eleanor Holmes Norton (D-DC) on Thursday. Current law prohibits those who use a federally illicit substance from being admitted into public housing, and landlords are able to evict such individuals. The congresswoman’s legislation is designed to protect people living in public housing or Section 8 housing from being displaced for using cannabis in states that have legalized for medical or adult use. “With so many states improving their laws, this issue should have broad bipartisan appeal because it protects states’ rights,” she said. The bill would also require the head of the Department of Housing and Urban Development (HUD) to enact regulations to restrict smoking marijuana at these facilities in the same way that it does for tobacco. Norton introduced an earlier version of the Marijuana in Federally Assisted Housing Parity Act last year, but it did not receive a hearing or vote. The Food and Drug Administration (FDA) announced earlier this month that it was accepting public comments on CBD regulations, and more than 400 people have already made their voices heard. Comments published on Regulations.gov range widely in subject matter, but the main theme running through them is that regulations should be light and companies should be able to lawfully market products containing cannabidiol. 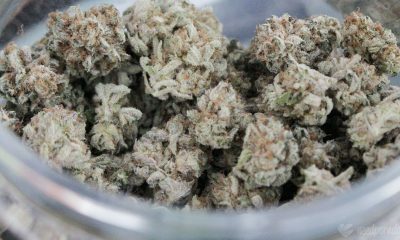 Many added that marijuana in general should be legalized, even though the agency did not request that people weigh in on that broader issue. The comment period was designed to help inform an upcoming public hearing on CBD regulations that the FDA is holding on May 31. Amy Abernethy, principal deputy commission of the FDA, tweeted a link for stakeholders to register for the hearing on Wednesday. Are there particular safety concerns re: products with cannabis/cannabis-derived compounds? How does the mode of delivery (e.g., ingestion, absorption, inhalation) affect the safety & exposure? Comments/data on important issues like these can help inform FDA reg. oversight. The FDA listed out several questions mostly concerning the safety of cannabis-derived products, how to enact quality control measures and what “validated analytical testing is needed” to ensure that CBD is manufactured in a consistent manner. 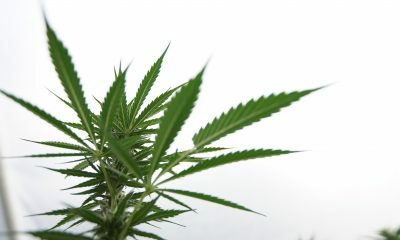 David Mangone, director of government affairs at Americans for Safe Access, offered some tips on how to submit effective comments in an earlier interview with Marijuana Moment, and one of the takeaways was that the FDA is primarily interested in receiving scientific evidence that addresses the agency’s specific questions—as opposed to personal anecdotes about CBD use. Some, like Matthew Lubeck, followed that advice. He commented that CBD should be allowed into the food supply because “the bioavailability and reactiveness within the human body and the cannabinoid system” isn’t ideal when the compound is isolated. Brent King offered an assessment examining the potential use of CBD as an exit drug from addictive substances such as opioids. He cited a study that showed reduced opioid overdoses in states that have loosened marijuana laws as an example. Others raised questions about the CBD market as it exists today—unregulated by the FDA as the agency continues to weigh possible options to allow hemp-derived CBD into the food supply or as dietary supplements. An anonymous comment expressed concerns about product consistency across companies that are already selling CBD, arguing that “variance from product to product is confusing” and makes it difficult to “make an informed decisions” about what products to use. “The public needs protection from unscrupulous companies goals to get rich,” the person wrote. All that said, most comments did not adhere to Mangone’s or the FDA’s guidelines. The vast majority of comments were anecdotal and individualized. People suffering from conditions such as anxiety, pain, post-traumatic stress disorder and insomnia urged the FDA to loosen restrictions on CBD, describing their own life-changing experience with the product. Several others talked about the health benefits of CBD that they observed in pets. While that might not be what the agency asked for, that doesn’t change the fact that there is a broad consensus among those who took the time to comment: CBD is safe and has proven medical value, and people should be allowed to freely access it. It’s not that simple from the FDA’s perspective, however. Former Commissioner Scott Gottlieb has repeatedly stressed that because CBD exists as an FDA-approved drug (Epidiolex) and hasn’t previously been introduced to the food supply, there’s no clear regulatory framework to put it through, even if that was the intention of the 2018 Farm Bill that legalized hemp and its derivatives. Gottlieb has told members of Congress that additional legislation may be required to provide for the marketing of CBD, or else it may take years before the FDA can identify an alternative regulatory pathway. 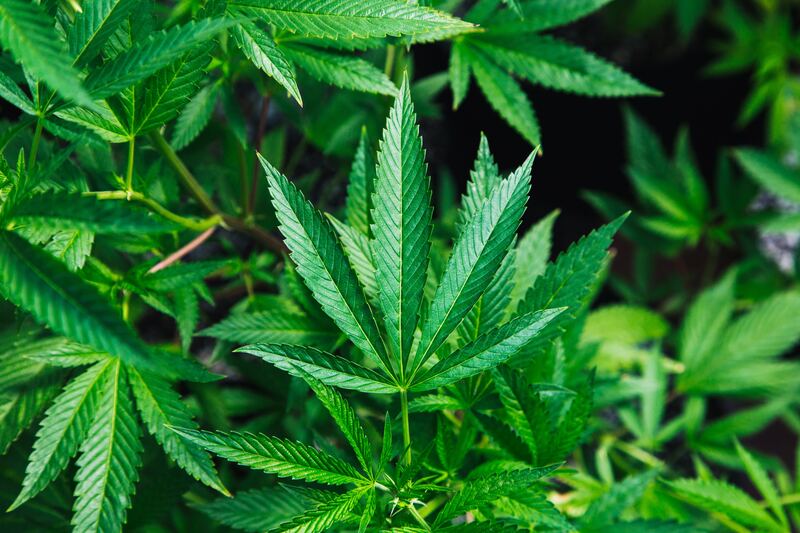 In the meantime, the FDA is taking a “risk-based” approach to enforcing laws governing CBD marketing that involves cracking down on companies making unsanctioned claims about the health benefits of their CBD products. Federal requests for public input on cannabis-related policies are nothing new. 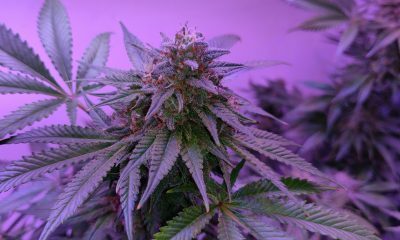 Thousands offered their perspective on marijuana scheduling under international treaties when the FDA requested feedback on that issue last year. More recently, another federal agency solicited studies from the public on how cannabis can treat symptoms of Alzheimer’s disease. Photo courtesy of Rick Proctor.